Workers’ compensation insurance is a critical part of the business world. This specialized insurance is designed to protect business assets as well as the employees that are so valuable to daily operations. Workers’ compensation is often required by state and municipal code, and is typically governed by complex regulations. Periodic audits of the workers’ comp coverage are to be expected, and businesses may be surprised at the expense associated with inconsistencies uncovered during the audits. In order to ensure appropriate coverage, the services of a workers’ compensation auditor are invaluable. 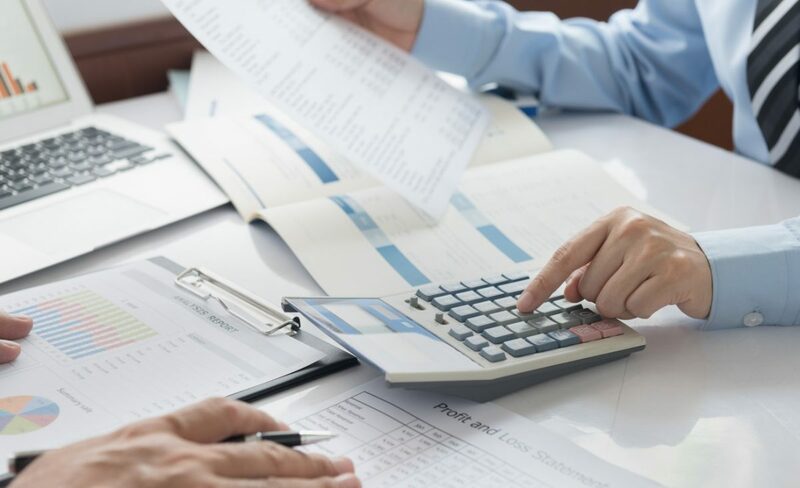 In this article, we’ll explore how an auditor can help prevent audit mistakes and oversights, protecting the business and serving to mitigate employee risks. Annual premiums for workers’ comp policies represent a significant expense for businesses. Many businesses may discover that they have been overpaying their insurance premiums; this is a common mistake uncovered by a workers’ compensation auditor. The root cause of most of these insurance premium overpayments is code misclassification. Employee code classifications are used to determine annual premiums, and there are nearly 700 such job and business codes to navigate. The problem lies with the insurer, as each insurance provider may interpret job codes differently. Insurance agents are responsible for assigning classifications, and must navigate a highly complex set of codes and exceptions. This may lead to skyrocketing insurance premiums that can cost tens of thousands of dollars of unforeseen expenses. An auditor will review all aspects of the workers’ comp policy, including the policy itself, the existing claims, employee training, and risk mitigation programs in place to protect the business and its workers. By matching the right codes to the company or the individual employees, businesses can avoid costly mistakes. Each workers’ compensation policy is structured differently, and this may influence how payroll is reported to the carrier. Some insurers may require a business to report payroll each time it is run, while others only require reporting at the end of the policy’s term. If payroll reporting is not consistent, it may lead to rising premium costs. In order to avoid these excessive costs, insurance experts recommend that businesses review payroll on a quarterly basis at minimum. When a new employee is hired, this provides a perfect opportunity to review any payroll changes, allowing the business to report those changes to their insurance carrier. This helps to align estimated risks with actual risks, which in turn serves to prevent unexpected changes in annual insurance premiums. Again, a workers’ compensation auditor can be a worthwhile investment for business owners. These professionals understand what is required in terms of payroll reporting and what changes need to be reported to carriers. Another scenario that businesses face during a workers comp audit centers on subcontractors. Any business that uses a third-party provider to handle certain aspects of the operation may require those subcontractors to submit proof of workers’ compensation insurance. Failure to obtain this proof before subcontractors appear on the jobsite can result in steep audit bills, not to mention significant expenses resulting from injuries incurred by the subcontractors while performing their tasks. If a subcontractor is not covered by their own insurance policy and experiences a workplace injury, the business insurer must assume that risk. The result may be a premium increase. A workers’ compensation auditor can pinpoint any gaps in coverage, particularly in ensuring that any subcontractor has their own workers’ comp policy in place. Obtaining proof of coverage at the start is far easier than facing steep increases in premiums, and ultimately saves the business money.